The hub slip rings which are employed in the large wind turbine has been a daunting application for the slip ring manufacturers as it always has been for a long time now. There are two types of hub slip rings which are generally employed in large wind turbines. One of them is used for controlling a hydraulic pitch system and powering the electric pitch motors. Principally, they both are used for the same purpose, which is to augur and stabilize the pitch of the blades with an underlying objective of controlling the speed of the generator or gearbox in use. There is not much difference in terms of the quantum of challenges posed by them with respect to designing an efficient and cost-effective slip ring. There is just a shade of brighter side to it as the slip ring used in hydraulic swivel occupies less space as it is stripped off from the need power of power circuits. The most universal challenge with this slip ring is the environment. The word environment itself brings into picture several variables which need to be taken care of. The slip rings manufacturers need to take into account the aspects like air, salt, winds, water, oil, and vibrations. Amongst all the aforesaid conditions the slip rings must be made apt enough to cope up with the cold air. The heater is employed in most cases to nullify the adverse effect of below zero conditions. However, the use of the heater depends on the kind of ring used. Apart from the much-discussed environmental factors, there are a lot of different wind turbine designs that add to the list of problems. One of the many problems is the difficulty to relate data in one slip ring manufactured to another due to the stark difference in the overall turbine design. The overall size of the turbine design is dependent on the pitch system which consequently ends up in determining the number of circuits used. Also, the larger the size of the slip ring more sturdy it needs to be from the outset in order to handle its own weight. Some of the other difference between turbines encapsulates aspects like leaking gearbox oil, vibrations, and size limitations. The history has seen a fair share of manufacturers supplying rugged applications such as boom trucks and terrain cranes. These applications are built up in such a manner that they withstand all four seasons. They are also built in such a way that external factors like dirt, oil, vibration, and salt. 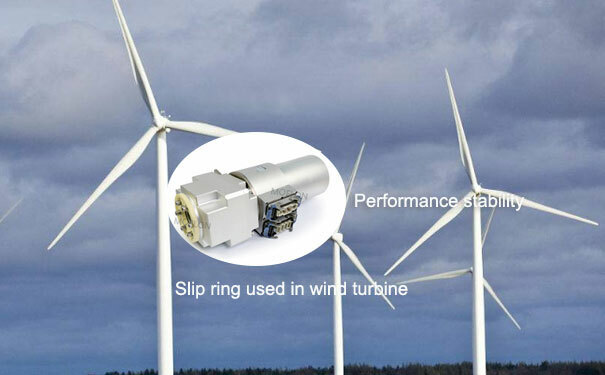 Times have changed for sure, and the manufacturers have introduced new slip ring technology with an aim to fit them naturally the newly designed turbines. 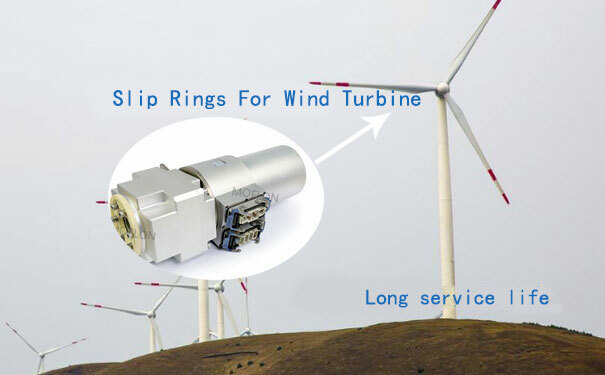 With the availability of customization of the slip rings, it can be made specifically the way which is required for a wind turbine. It also solves the problem of relating data from one slip ring manufacturers to its subsequent variations. Pri: All About Slip Ring Maintenance Next How To Retain The Slip Ring In An Electrical Machine?